Join us to celebrate our global community at our flagship fundraising event. Eat, dance, play and support ES Bergen students. 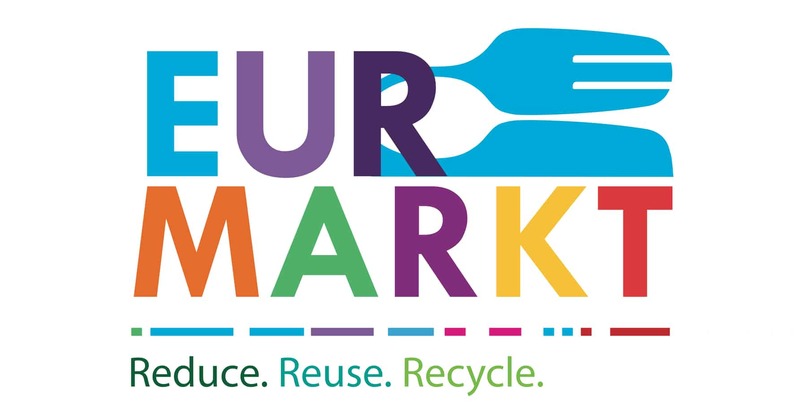 Euromarkt is a Parents´Association fundraiser that has been in existence for more than 25 years. The market typically attracts more than 600 visitors throughout the day. The school is open to the community where teachers, students, parents, staff and friends share different cultural activities and food while raising funds for the school. Money raised at the event is invested in our school for things like school trips, school events, school equipment, and more. Reduce. Reuse. Recycle with us! This year we have adopted a theme aimed at raising awareness around global sustainability. You’ll may notice that many of the decisions made regarding the materials we use will be aimed at Reducing, Reusing or Recycling items from serving dishes and utensils to the recycling receptacles throughout the school and event. We encourage you to bring your own take away containers or water bottles from home or from home or to purchase a reusable ESB silicone lunch box at the event. Help us with as little as 1 hour of your time. We have various needs for help before, during and after the event. Donate Your Books and Volunteer to help with BookMarkt. Get your tokens in advance during our presale. Read about event details like which culinary tables will be at the event and see the entertainment schedule.